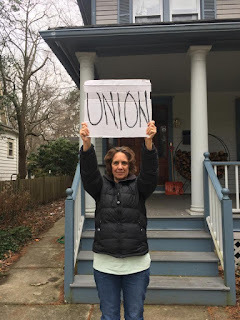 The Gods Are Bored: Union, Yes! 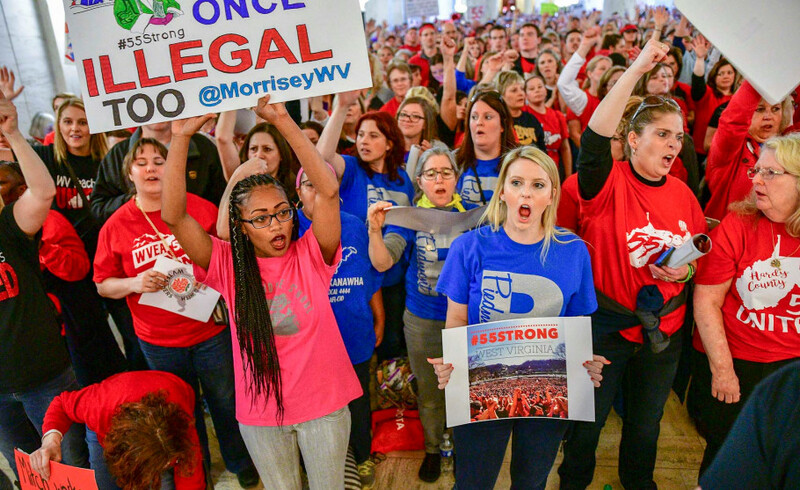 We at "The Gods Are Bored," as well as Great Deities of Justice from multiple pantheons spanning millennia, congratulate the teachers' unions of West Virginia for reaching a deal on their contract demands! 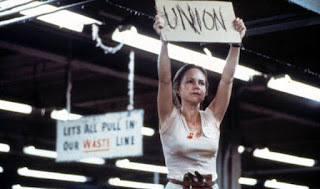 Two weeks ago, if you had asked me about the future of organized labor -- as it faces certain disruption by a conservative Supreme Court -- I would have said, "Palliative care only, send to hospice." And then ... in deep red West Virginia ... a "right to work" (for less) state ... the teachers just walked out. Fifty-five counties, all the teachers walked out. Bring it on, corporate pig-dogs! We will taunt you mercilessly! I'm not playing, here. I believe in unions. No system is perfect, but the practice of collective bargaining, so maligned in our modern times, is the only way to keep decent, living wages in the hands of hard-working people. All glory, laud, and honor to the WVAFT, the WVEA, and their parent organizations! Guess what? The bargain the teachers brokered extends to all public employees in the Mountain State! It's great to see such a fabulous labour win, for a change. I was going to say about the same thing as Debra. When the feds and many state governments seem to have it out so badly for average workers, somebody needs to step in to have our backs. Now more than ever, unions are needed. I was very happy to see that yesterday. Did you also see that the teachers in Oklahoma, who haven't had a raise in ten years may do the same thing soon? We have to remember there are many, many more of us than them and together we can make a better life for everyone.